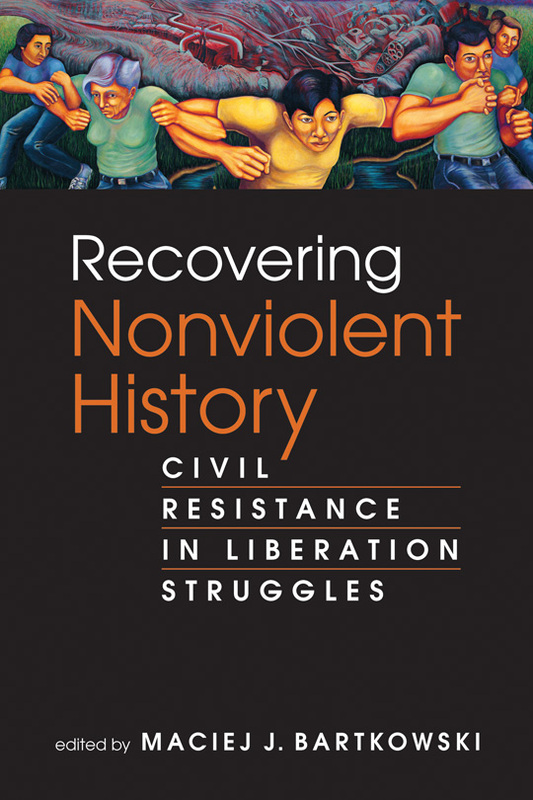 This unique book brings to light the little-known, but powerful roles that civil resistance has played in national liberation struggles throughout history. 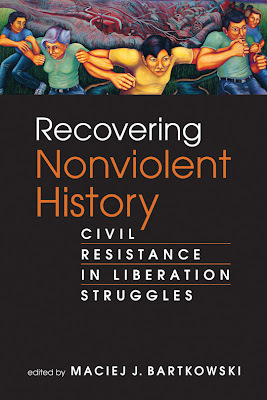 The story that emerges is a compelling one of the agency of thousands and even millions of ordinary people as they used nonviolent force in the course of struggles against foreign subjugation. The book can be ordered from Lynne Rienner's website.